It provides early-warning fault analysis on batteries enabling timely preventive maintenance. Automatically cut power to idle equipment to conserve electricity. Reserve power capacity and run time for connected equipment that require battery back-up while providing surge only protection for less critical equipment. 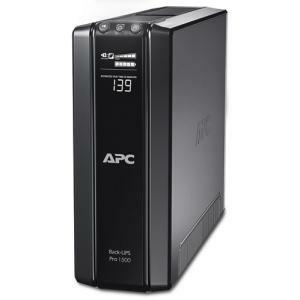 It ensures clean, uninterrupted power to protected equipment while batteries are being replaced. It warns when a battery is not available to provide backup power. It provides protection of connected equipment from power surges on the data lines. It allows quick, easy battery replacement. Text and mimic diagram that display modes of operation, system parameters and alarms.